You’ve probably heard of people eating dandelions in salad or making tea from them. 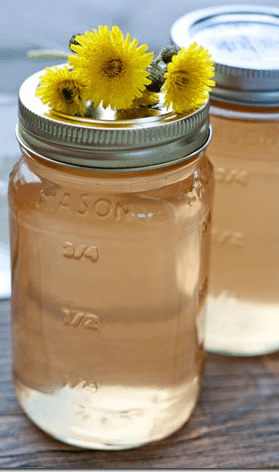 But I bet you’ve never heard of someone making Dandelion Moonshine. That’s at least how I felt when a reader emailed me his recipe for Dandelion Moonshine. After trying some I decided I had to share this recipe with you guys. So If you’ve got a lawn overrun with these pesky weeds give this a try. Make sure you get only the flowers remove all stems and leaves. 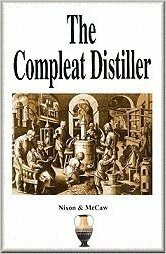 Can I make Dandelion Moonshine without a Still ? You could try dandelions in vodka with a bit of lemon and orange zest and a hint of honey. Not quite the same but it might work! What’s the Difference between Dandelion Moonshine and Dandelion Wine? When you make Dandelion Moonshine your basically making Dandelion Wine and then simply distilling it.